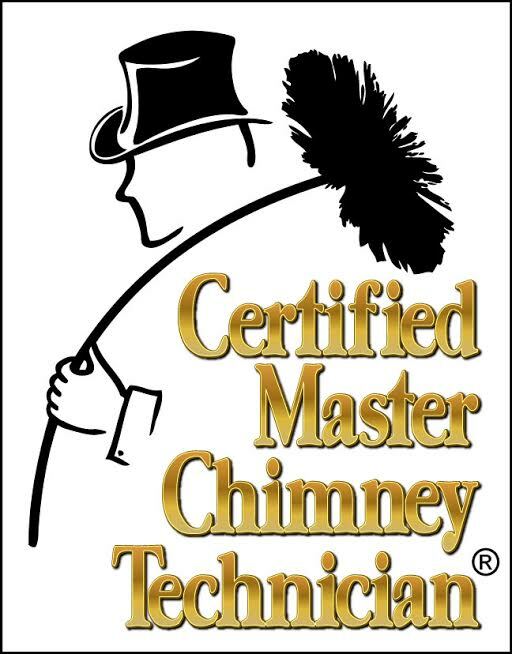 Our company specializes in one of the most often ignored and potentially dangerous systems in your home or place of business.....the chimney. We also sell and install top quality quality wood stoves, gas stoves and fireplace inserts. How is your chimney's health? Does it look like this one or is it falling apart? 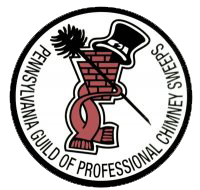 Does your chimney leak? We FIX leaky chimneys! 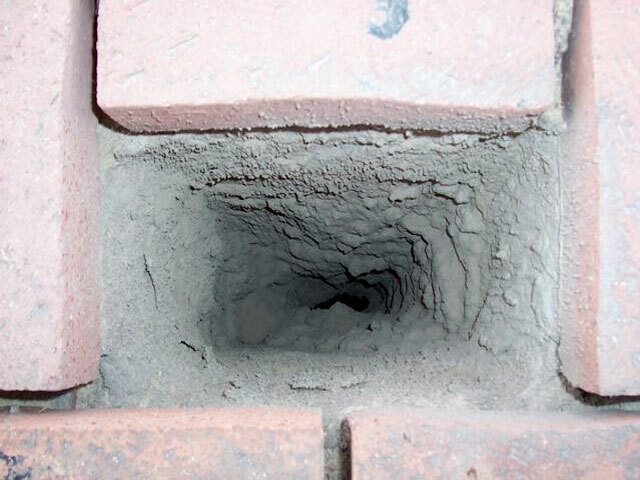 Learn more about your chimney right here, and give us a call today for a free repair estimate on known defects. You'll probably be surprised at just how affordable your home's safety can be! We provide prompt, clean, professional service, every time! We proudly install Olympia Chimney Supply products Made in the USA !